You might think that the title of this post is heretical. Maybe it sounds like professional suicide for a pastor to say “you should not go to church.” But bear with me. I want to ask you to consider some of the ways that we think and talk about the church and compare that to what we find in the New Testament. Two Christians in a conversation might ask each other which church they “attend.” What does that mean? We attend things like concerts, football games, and parties. We attend events. 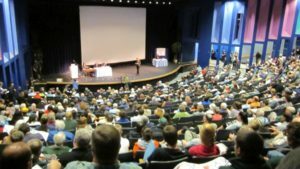 When we attend an event, we are usually in the role the audience or spectators. 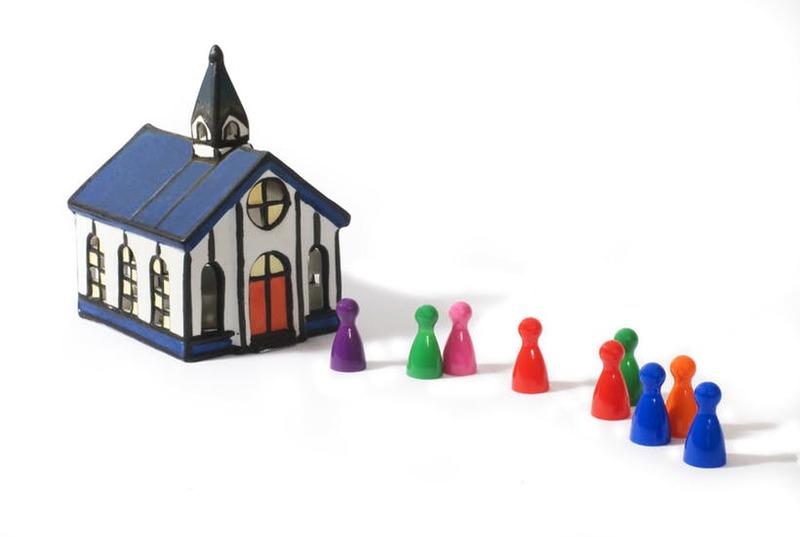 A third way that we often talk about church is in the phrase “join a church.” After we “attend” for a while we might want to consider becoming “members.” What does this mean? We join the gym, or a club, or a civic organization. Usually there is some cost involved (membership dues), and we receive some benefits as a member of the club. If you pay the annual fee to be a member of AAA, you receive free maps and towing. When we talk about joining a church, we view the church as a civic organization. That means that the church exists primarily for the benefit of its members. We reinforce this perspective when we take surveys of church members about whether or not their needs are being met. It is seen as the job of the leaders to meet the needs of the members. Otherwise the members might leave and join another club. The primary goal of the leaders becomes attracting new members and retaining current ones by providing the services that they desire, and providing a better deal than the club down the street. All of these ways of viewing the church is incredibly different from the way Jesus and the Apostles viewed the church. That will be the focus of the next post (Read it here). Meanwhile, please share your thoughts in the comments below. I recently shared a sermon on this topic. You can listen to it here.